The All In One Loan is the nation’s most efficient home finance program. Without requiring any change to budget, or reliance on interest rates, borrowers are able to save tens of thousands of dollars in valuable interest, pay-off in half the time or less compared to a traditional mortgage and access home equity dollars any time without refinancing. The All In One Loan is the only broadly offered off-set mortgage in the nation. Historically, this type of loan has only been available to private-banking clients here in the U.S. but is now available to all of us. How does it work? Put simply, the All In One Loan combines home financing with personal banking in one account. This provides borrowers the opportunity to leverage their regular deposits to lower daily principal prior to using their money and as a result, offset monthly mortgage interest. 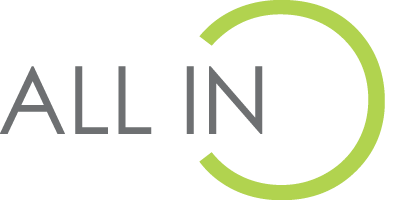 The All In One has been helping homeowners since 2005. Contact a certified VMG Loan Consultant today to discuss this program and get more information.